​​Discover 'the explosion'. 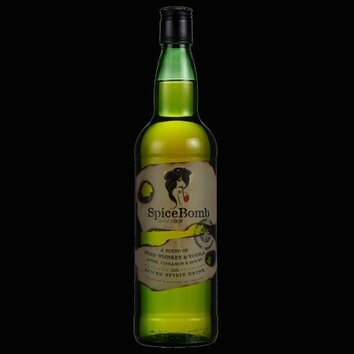 The clever mix of spices, in which anise, cinnamon and vanilla predominate, delivers the spicy bit to SpiceBomb's flavour. Clear malt and pepper heat, cinnamon apple pie with a slight sweetness. It's smooth and sweet with mulled spiciness and lasting whiskey warmth. 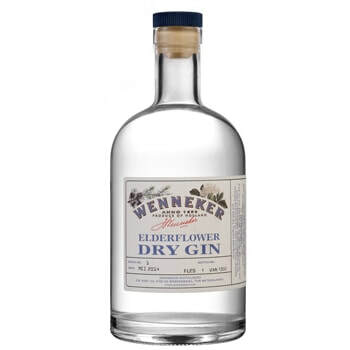 Has a delicate sweetness with herbal and whiskey finish.